Malhotra & Malhotra is boutique patent, intellectual property, and start-up loving law firm. We’ve taken our experiences of working at large firms and used it to design a system that streamlines the patent process – slashing costs for you – without sacrificing quality. We’re also a father and son’s life work. 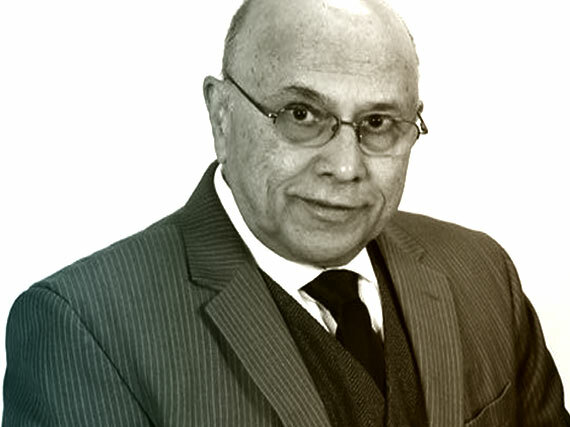 You’ll benefit from the personal service of father Kiran Malhotra, an attorney with 50 years of engineering experience, and son Kushal Malhotra, JD, MS, MBA, who has the business knowledge to correctly position your patent to maximize your company’s objectives. For an invention to be patentable it must be novel and non-obvious vis-à-vis everything that is or was out there in the world, otherwise known as prior art. Complete preparation of provisional or utility patents. Patent prosecution can be split into pre-grant prosecution, which involves negotiation with a patent office for the grant of a patent, and post-grant prosecution, which involves issues such as post-grant amendment and opposition. Business strategy to get the most out of your patent. BTech (IIT Bombay) ; MS (Polytechnics Institute of Brooklyn); MBA (Johnson and Wales University) ; JD (Suffolk University Law School). Kiran has over 30 years experience in the fields of chemistry; engineering and manufacturing. He has worked in India, Europe and North America. As a chemical engineering graduate from IIT Bombay Kiran has a solid theoretical background in the sciences. His background in management and work experience has given him the practical insight that is needed to understand how science; engineering and business interact to produce tangible results. Kiran went to law school after many years of work experience primarily because he was interested in patent law. He was particularly intrigued by the protection patents give to inventors, while at the same time incentivize others to improve on these inventions. One of the patents that he prosecuted resulted in an award for the best invention by a Long Island Manufacturing company in 2013. 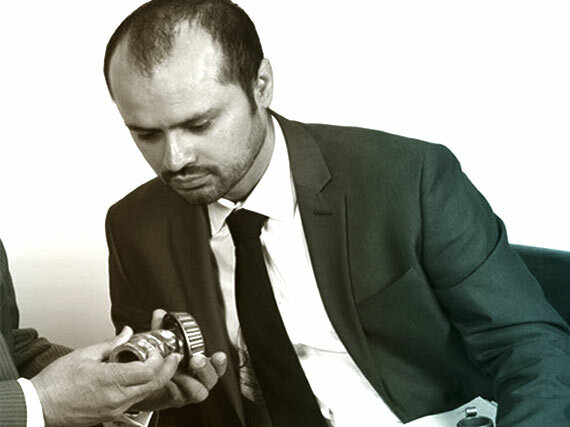 Kiran is active in trade organizations including the American Architectural Manufacturers Association (AAMA), ASTM International, and the Pressure Sensitive Tape Council (PSTC). This participation has given him the opportunity to interact with business leaders all over the world and insights into global patent protection. Kushal completed his undergraduate degree from Brown University with a Bachelor of Arts in History. Kushal spent a year after college and coached tennis full-time before entering law school at the University of North Carolina at Chapel Hill School of Law. From he shifted into the biotechnology space and matriculated to Georgetown University’s Graduate School of Arts and Sciences where he received a Master’s Degree in Biochemistry. Kushal embarked on a career in patent law where he prepared, processes and prosecuted patent and trademark applications at a boutique firm in Tucson Arizona, Hayes Soloway PC. Working at a four lawyer firm side-by-side with Nick Soloway, the founding partner with 40 years of patent prosecution experience gave him a grass root, soup to nuts understanding of the patent process; finding inventors, isolating invention ideas, assessing their value in the marketplace, drafting patents, advocating on their behalf with USPTO patent examiners, defending them against infringers. This process is ingrained in his style of patent counsel. Several years into his career Kushal went to Business School full-time in Madrid Spain, IE School of Business. The experience provided him a much more nuanced and technical understanding of the fundamentals of business; finance, marketing, entrepreneurship and strategy. Kushal is a rare breed passion driven lawyers with business knowledge. One that does a lot more then help you obtain a patent. He can help you to build a business around it.